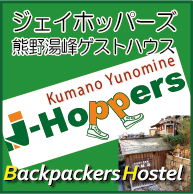 Warm enough to explore Kyoto and you might walk around too much because of its nice weather. 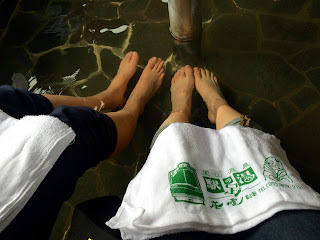 Taking a bath is one of the options to heal your exhaustion from a lot of walking. 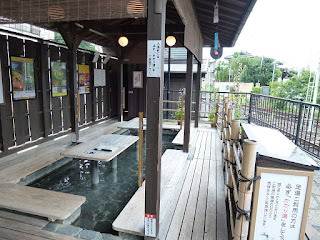 There is a footbath inside Randen Arashiyama station. 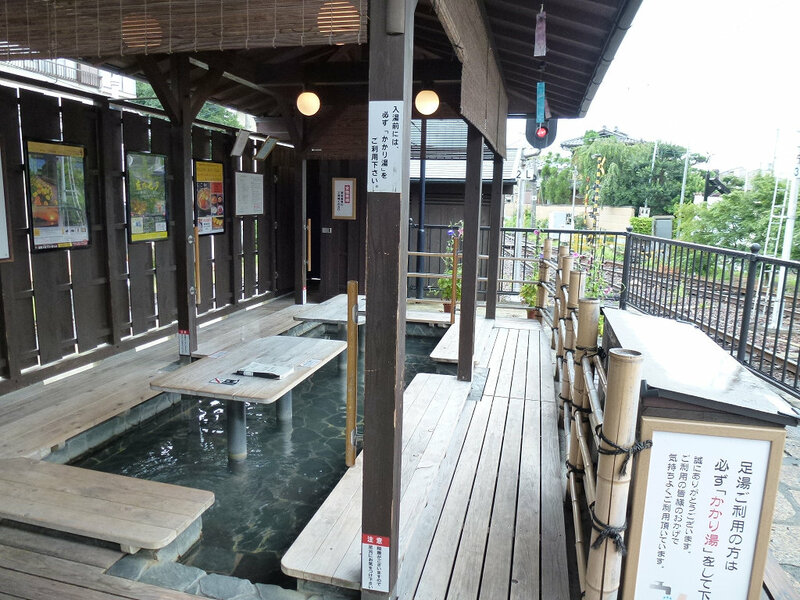 The station is in the centre of Arashiyama area so you can access there easily. You do not need to prepare towels, you will get one towel in exchange for the fee at the office.